A large proportion of internet users use interactive broadcasting today. There are enormous ways that businesses can profit from the rise of interactive broadcasting. Following are the five possible ways to make use of interactive broadcasting for your business. A large number of people today are keen on to attending the events hosted by the brand story love! But reaching out to every such event is not possible for almost of them. This also does not bar them from willing to attend such events. They try to look out for the ways to attend it, or atleast.. peak into it, be it virtually. Interactive broadcasting enables your company to become dole eyes and ears if the audience. It helps the customers and potential customers to attend the event by live streaming from the venue of event. Hence, it ends up drawing the attention of customers and potential customers to your company. Curiosity, a sense of belonging and exclusivity are three elements that drive the customer engagement. You can achieve all three of them with interactive broadcasting. Along with live video streaming, you can show the factory tours that how the products are made. In addition, you can also show the backroom peeks into the creative process of your firm along with conversations with key members. 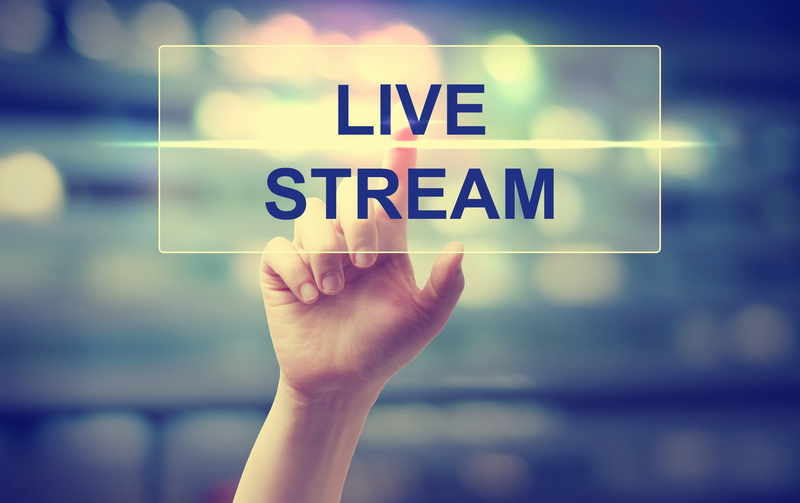 By using live streaming, you can let your customers put up the questions of their choice. Therefore, they would see and hear about the parts of your operation that they are interested in. 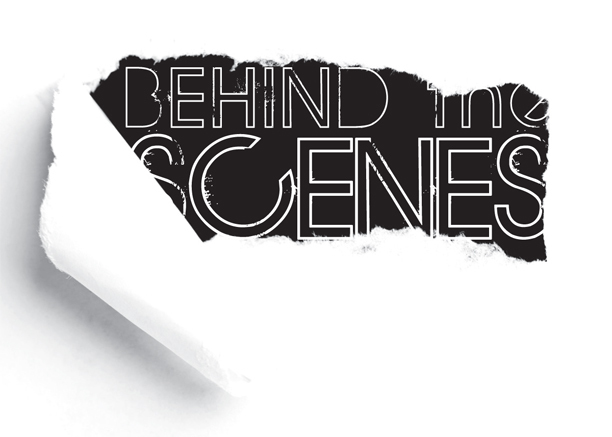 Behind the scenes access helps to humanise your business. It does so by making it about real people. By making it interactive and not a one way video, you add on to the exclusivity and better engagement of audience. This is because the viewers control the experience, as if they were actually there, in person. Hence, behind the scenes access is a pretty good tool! People want answers, along with the desire of access. Live question and answer session regarding an industry topic can be a great way to drive sales. There are many other advantages of it as well. These include thought leader, call attention to product, get the feedback and build loyalty. Interactive broadcasting helps you offer rich Q & A sessions, despite wherever your customers live. One key us making the questions focused and not general. Pick a topic for each broadcast that makes the viewers tuning in and feel like not missing it. Thus adds much needed structure to interactive broadcasting sessions. The home shopping network moves a lot of product. It does so because it highlights particular products. Along with this, it also offers them at a discount rate for lifetime. It helps the viewers to inspect and understand the product, thereby asking questions that customers want before the sale. In addition, it creates demand through its interactivity by showing people interested in the product. You can offer the same with your products by interactive broadcasting. You can offer a regular demo session for the same by live video streaming. These highlight sessions can be attached to the product of the week. Interactivity from live video streaming can be important to sell for the millennial market. There are more ways to the use of interactive broadcasting. Interactive broadcasting is a new technology that with many of the real world applications. Live video streaming is here to stay and be applicable. Make sure of using it to the fullest.